Check out our add-on options and features. 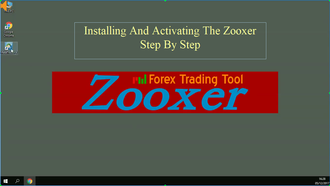 Your Meta Trader 4 system can be much more effective with Zooxer Check out our add-on options and features. 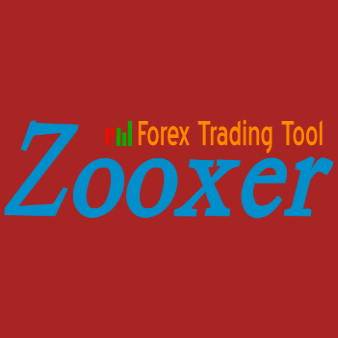 The Zooxer is a recommended add-on built as an indicator for MetaTrader 4. 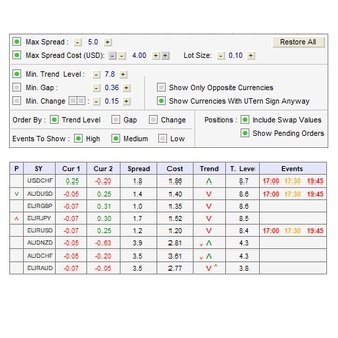 It shows relevant and important information and helps you focus on the currency pairs that you should pay attention to, in real time, and all of it on your MT4 screen in a clear and understandable manner. 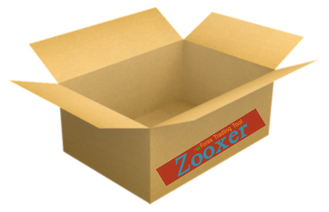 The system is user-friendly and very convenient to use. Manual adjustment for different display options. Current currency and currency status throughout the day. 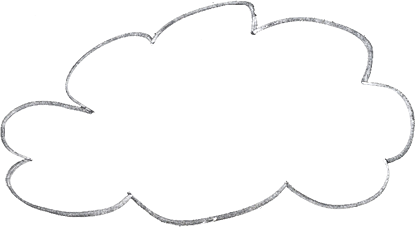 All data traffic between client and server is encrypted. Shows the currency pairs to pay attention to. You can contact us with any issues that may arise. 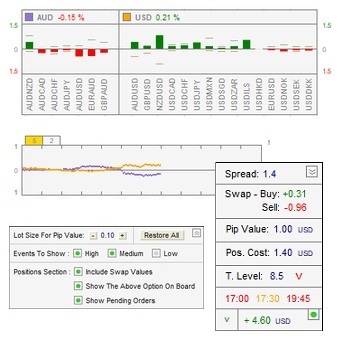 Displays information, such as currency costs, trading status, events and more on the chart window. 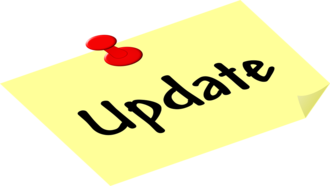 Version updates, bug fixes, etc. The system automatically detects the license you have registered with us. No need to enter identification information at the MT4. 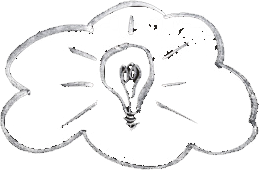 Here on the site, you will find articles, explanations, and videos to help you become familiar with the system and how to use it. The use of the system is free and unlimited. Enjoy the free and unlimited use to deal and work with the plugin without limitation and test it for your needs.